Those of you patiently waiting for the arrival of the new Samsung Galaxy Tab Pro tablets in stores, will be pleased to know that as expected Samsung has now launched the tablets which are now available to purchase in retail stores and online starting at $400. 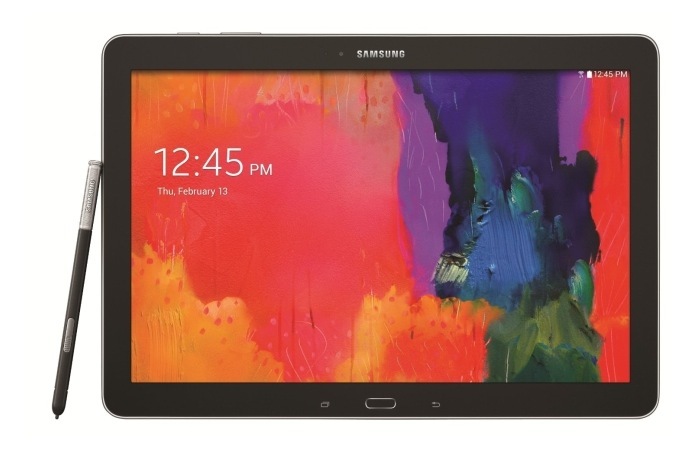 The Samsung Galaxy Tab Pro 8.4 tablet offers users a resolution of 2560 x 1600 pixels and is powered by a Qualcomm Snapdragon 800 processor supported by 2 GB of RAM and offers wireless connectivity using the 802.11ac WiFi standard for $400. 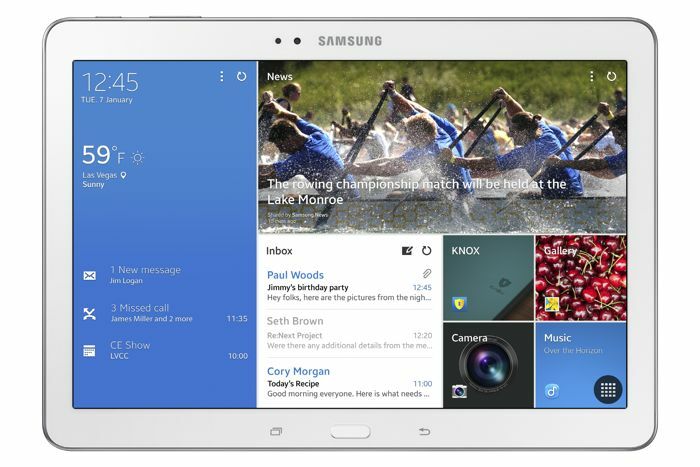 The larger Samsung’s Galaxy Tab Pro 10.1 offers the same features but is equipped with a larger screen and costs $500. Unfortunately the Samsung Galaxy Tab Pro 12.2 isn’t available as yet to purchase but as soon as more information becomes available with regard a launch date we will keep you updated as always.